I have a Blue Peter badge!! 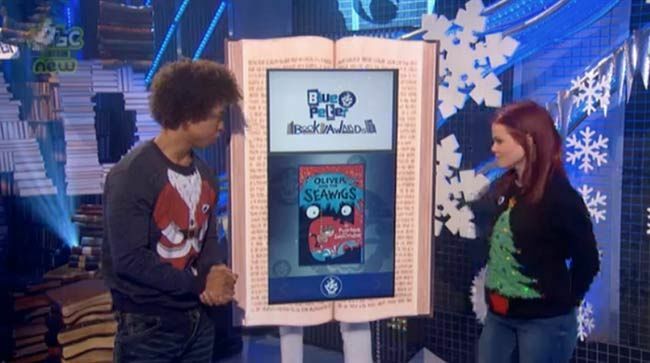 And I'm thrilled to be on the team choosing this year's Blue Peter Book Awards. 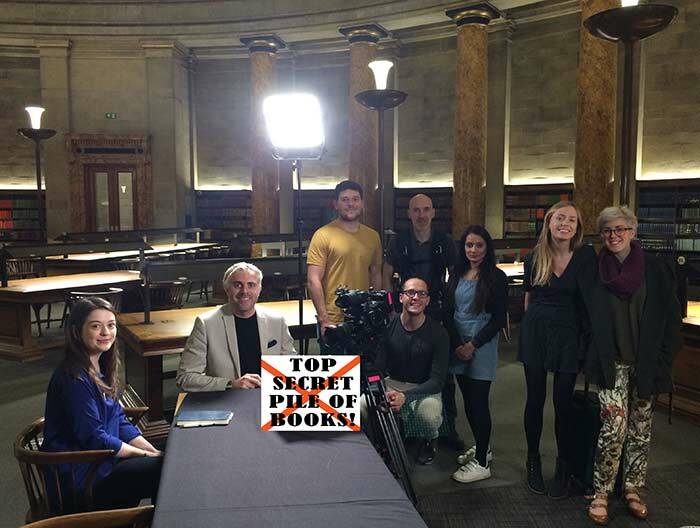 Last Friday we all met up with editor Ewan Vinnicombe, Book Trust and the film crew at Manchester Central Library. Which is AMAZING. 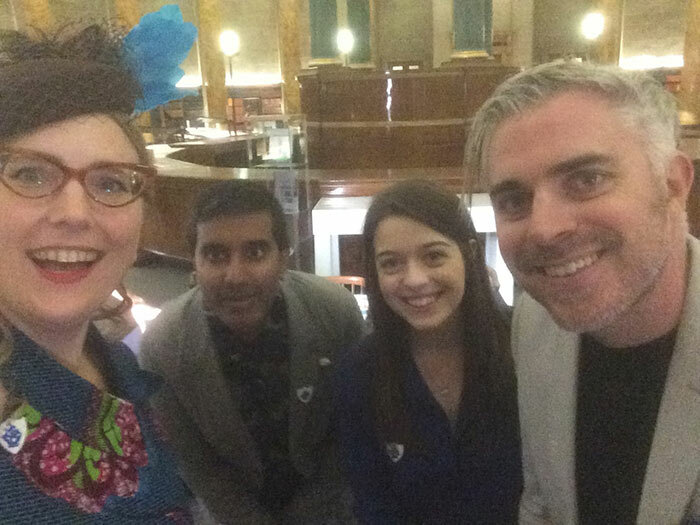 Have you been to Manchester Central Library? GO NOW, it's the most incredible place. 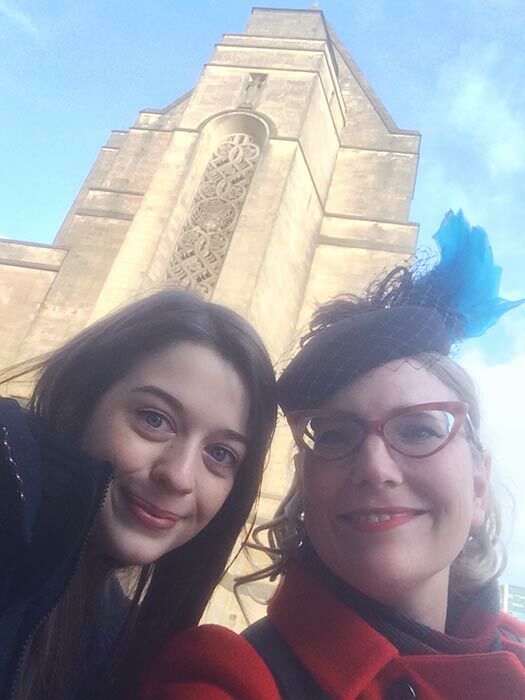 Here is fellow judge Florentyna Martin admiring it with me. 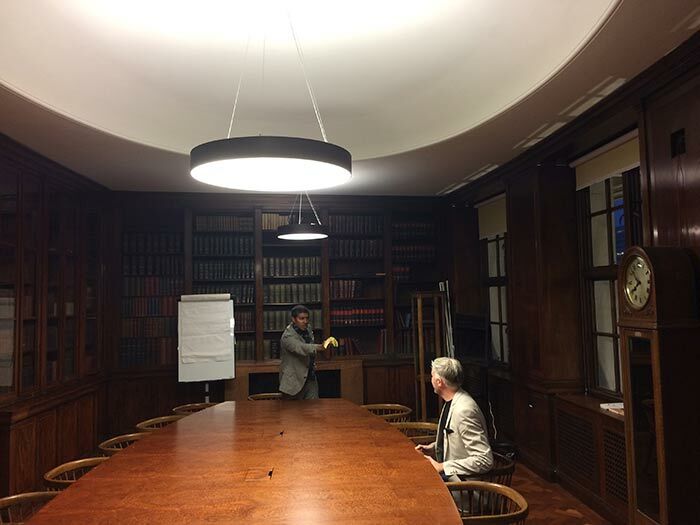 And we ran around with bananas in the former office of the Chief Librarian (as one does). Here's fellow judge Nihal Arthanayake brandishing deadly fruit like a pro. The film crew had a lot of gear, which I decorated (again, as one does). And then we got to go to the big central READING ROOM. WHOA. Also, wonderful accoustics, you can make all sorts of strange noises and they will bounce back to you. And we were there after-hours, which was rather lucky. And here's our judging team! Me, Nihal, Florentyna and Ewan (who helped the three of us come to a decision). We all had books we were really passionate about (although Ewan had to keep his favourites secret), and we each lost a book we really hoped would get in. But the face-to-face discussion was very helpful; I found myself suitably convinced in a couple cases, and Nihal and Florentyna also really listened when I pleaded for certain books. 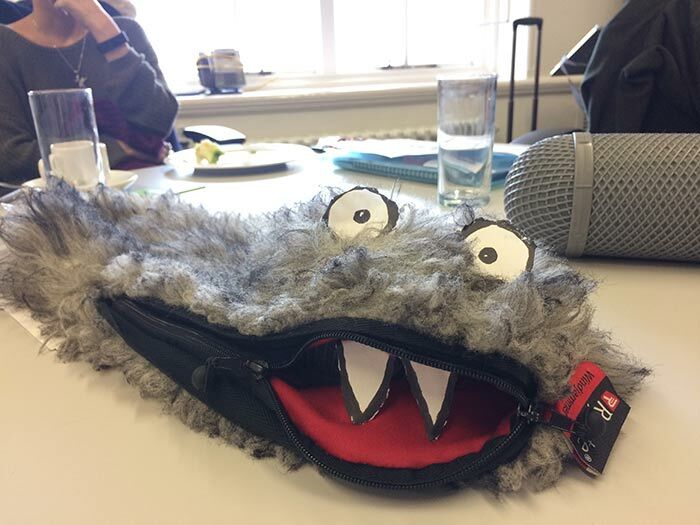 Huge thanks to Ewan, Tanuja East and the Blue Peter film crew, Jenny Holder and Robyn Donaldson from BookTrust, and Suzi Wild from the library, who looked after us so well! Blue Peter? 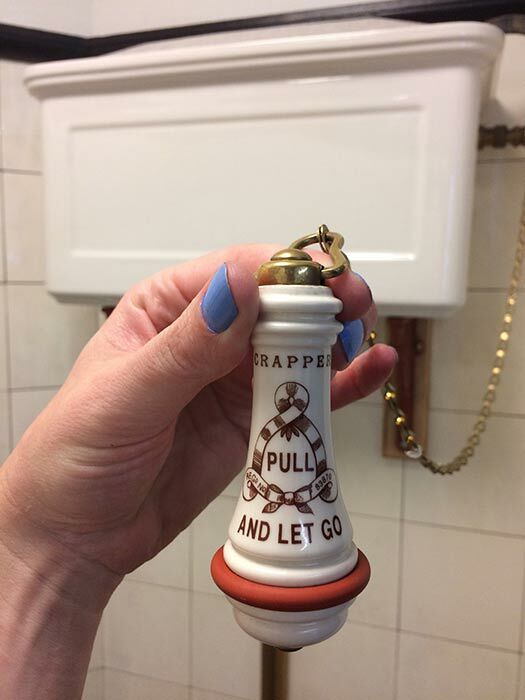 Crapper? 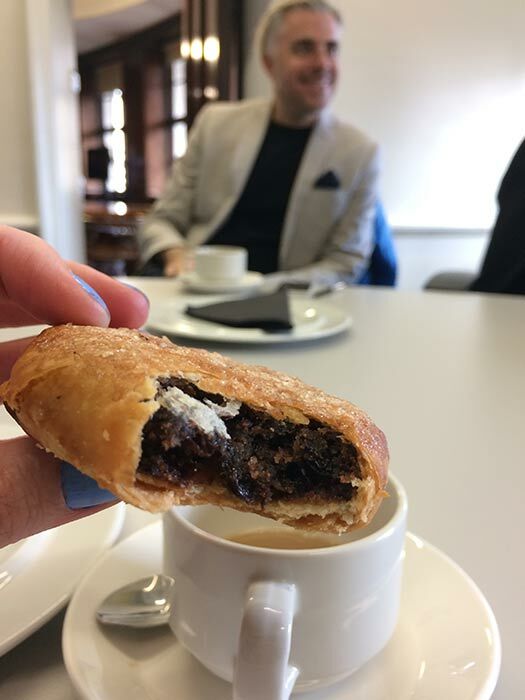 Eccles cakes? Naw Naaw, this is all pretend stuff, right? Wonderful! I used to love the Central Library when I lived in Manchester - I remember they used to have some lovely William Blake art on display, and there was (perhaps still is) a very nice, little, theatre down in the basement, too! It's like a whole city in there! I couldn't believe how big it is. We left after hours and they took us through at least 15 huge rooms to get out. I'm sure I haven't even seen half of it! Lots of places, but I was born in Seattle and grew up near there!